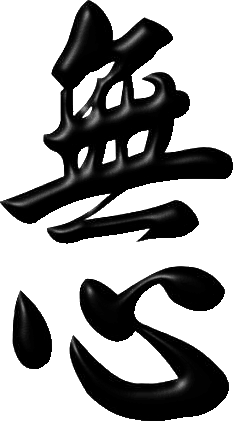 Our club suits those of 16+ years who want to learn a martial art in a calm, aggression-free atmosphere. We follow karate etiquette, but are more relaxed than some traditional schools. We understand and respect the commitment shown by practitioners, and never pressure anyone to put practice ahead of family or work. Most of our students study both martial arts as complementary disciplines, but both are strong in their own way and can be practiced separately. You will gain fitness from training, but you don’t need to be fit to join! Our warm up routines are designed to make you ready to train without injury, not to wear you out. Our instructors have over 100+ years of experience between them. We have small classes with a high instructor to student ratio. Our club is NOT FOR PROFIT! PLUS - The first lesson is FREE! We do not enter or run competitions. We use sparring to reinforce technique in a non-competitive way within the dojo (training hall). Control is exercised at all times so that no-one is hurt. Forms/patterns are used to 'program' the body with technique. The more a form is practised, the less conscious thought is used, so that eventually the body seems to perform the form on it's own, leaving the mind to concentrate on the intention behind the moves. This is known as 'mushin' - a mind at peace, ready to react without thought. We have a 99% grading pass rate.